There is a rapidly growing interest in that country for paying through the use of a smartphone. In response to the growing interest in mobile payments and money services among the Nigerian people, Fortumo has now launched its latest product, which allows for these transactions within that West African nation. The connectivity rates and the smartphone based money services in the country are now widely available. In fact, there are now an estimated 114 million smartphone and other device users who have access to mobile payments across Nigeria. At the moment, the penetration of smartphones among all cell phone users still remains quite low, but Fortumo has taken that into consideration in the design of the services that it has launched in order to cater to nearly anyone who has a mobile device. A special mobile payments platform that will even work for feature phones has been designed. 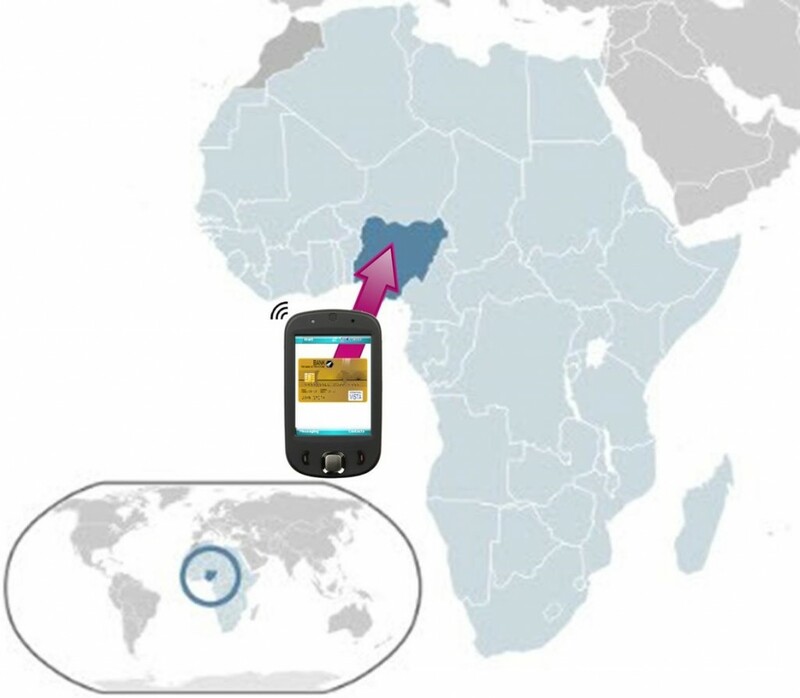 Even though most people in Nigeria do not have a smartphone, Fortumo has built a “special flow” for its cross-platform “mobile payments for feature phones.” This helps the company to be able to provide these services to the majority of the population that use devices without all of the latest bells and whistles. At the moment, in the country, the smartphone based internet is still in the lead. In fact, 75 percent of all subscriptions to internet services are managed by way of smartphone based platforms. This represents approximately 35 million users. Only one quarter of all of the cell phones in Nigeria are currently smartphones. Nigeria has made itself an important mobile payments services marketplace in Africa, as it has made specific efforts to use this technology to enhance the ease and convenience with which people can exchange funds or pay for the products and services they want to buy. It is the hope that the use of cell phones as opposed to credit cards or debits for bank accounts – or even cash, for that matter – will help to give the local economy a much needed shot in the arm, and to empower users with additional options for shopping in person or online.